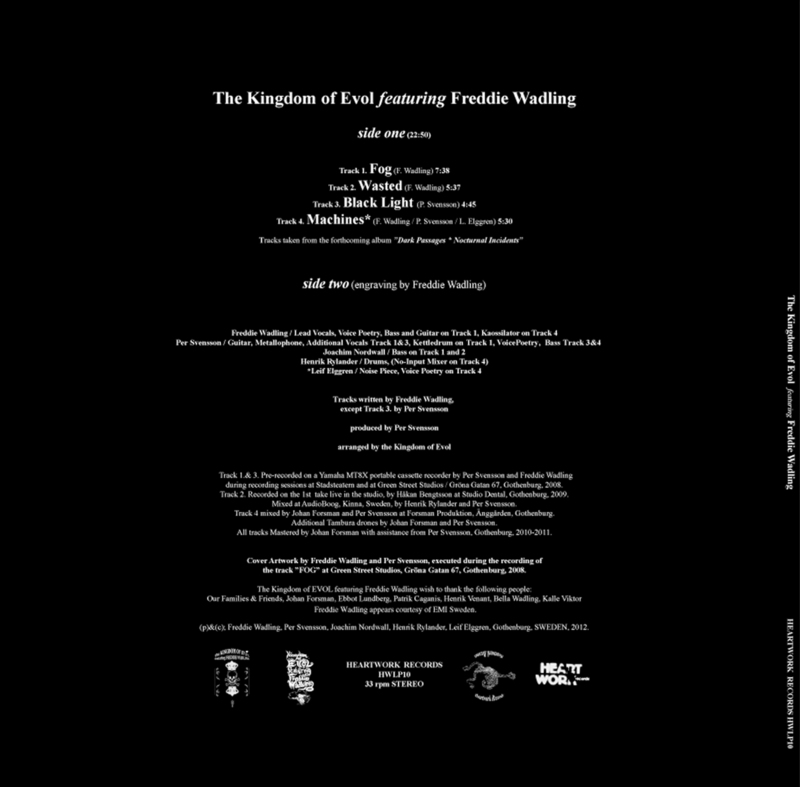 THE KINGDOM OF EVOL FEATURING FREDDIE WADLING 10 track ALBUM " Dark Passages * Nocturnal Incidents"
and the rest of the World via AUDIOGLOBE. - Release in the beginning of May, 2012. Mixed by Henrik Rylander and Per Svensson. Mastered by Johan Forsman & Per Svensson. Distributed by BORDER MUSIC release Mars 7, 2012. Distributed by BORDER MUSIC with Release date Mars 1st 2012.